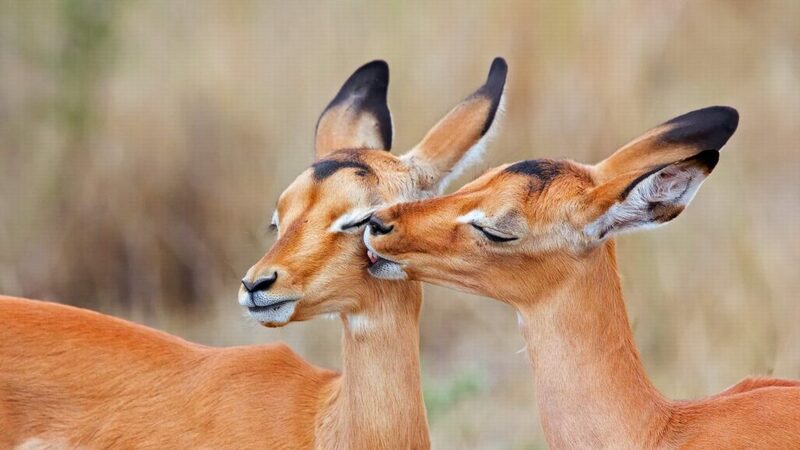 The impala is one of the many species of antelope that is found inhabiting the African wilderness. It is a medium-sized antelope that is primarily found in the savannas and thicker bush-land in the more southern parts of the African continent. We hope that you will enjoy these facts!